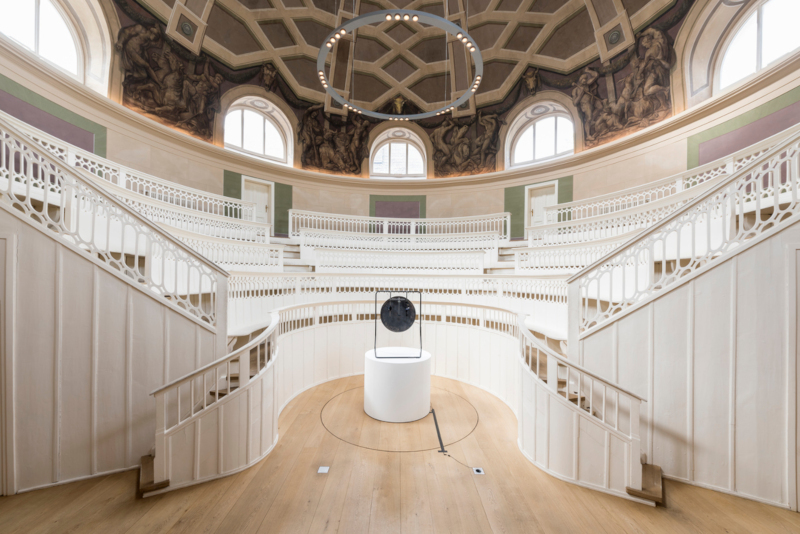 The Extinction Gong is a ceremonial automaton for the Sixth Mass Extinction, the human-induced process of planet-scale biological annihilation first formally recognised by scientists in 2014. 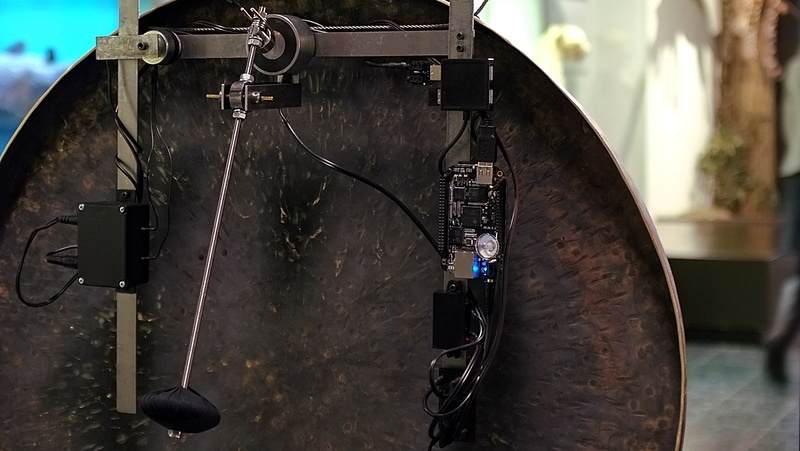 Taking the form of a large traditional 'Chao Gong' its rear-face is fitted with a mechanism that beats to the rhythm of species extinction, estimated by eminent biologist E.O. Wilson to be about 27000 losses a year, or once every 19 minutes. The significance of this figure (and those like it by other scientists) cannot be overstated: for millennia the average 'background rate' of (plant, animal and insect) species extinction has been between 1 and 5 a year, right back to the 5th Extinction that took the dinosaurs 65M years ago. 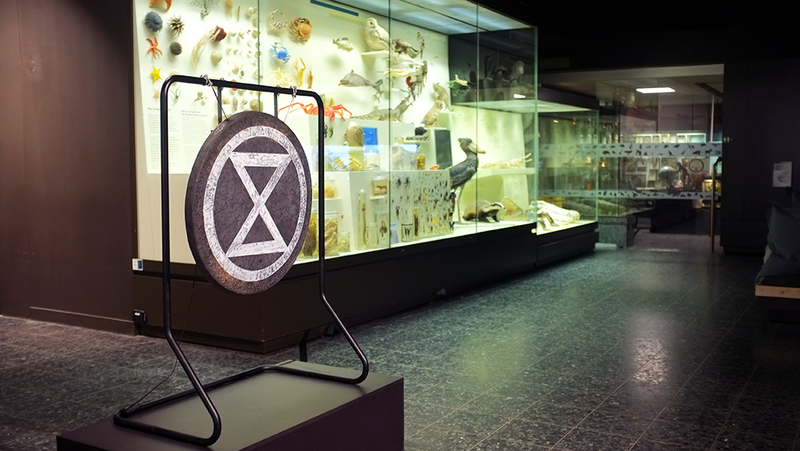 Seen at its front, the Extinction Gong hangs in a large metal frame and bears the stark neo-primitivist image of the Extinction Symbol, the official mark of the Sixth Mass Extinction. Seen from the back however it is a work of engineering, complete with mallet, electro-magnet, audio transducer, embedded computer and 3g downlink. 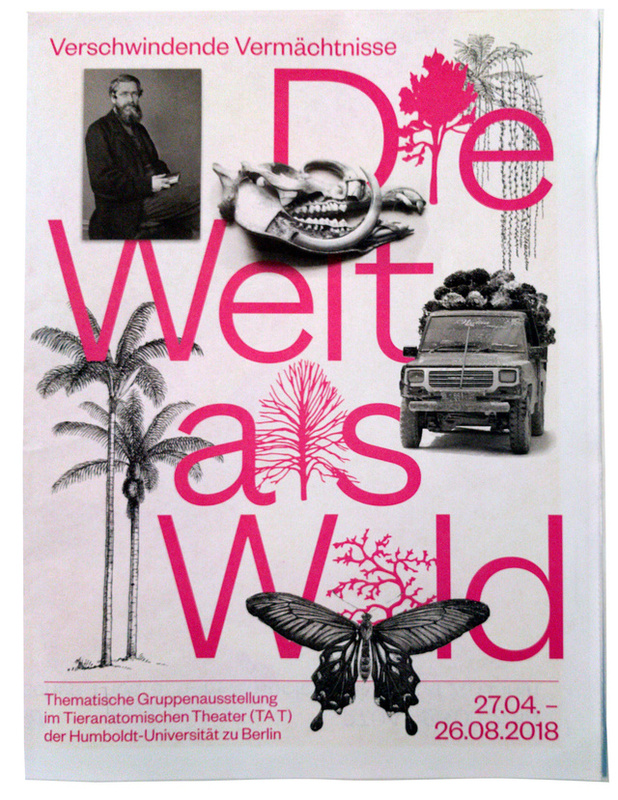 This diametric expresses a brutal and contradicting irony - while advances in science and technology augment the devastating impact of human endeavours over wild habitats, so are they our best means of studying and understanding it. 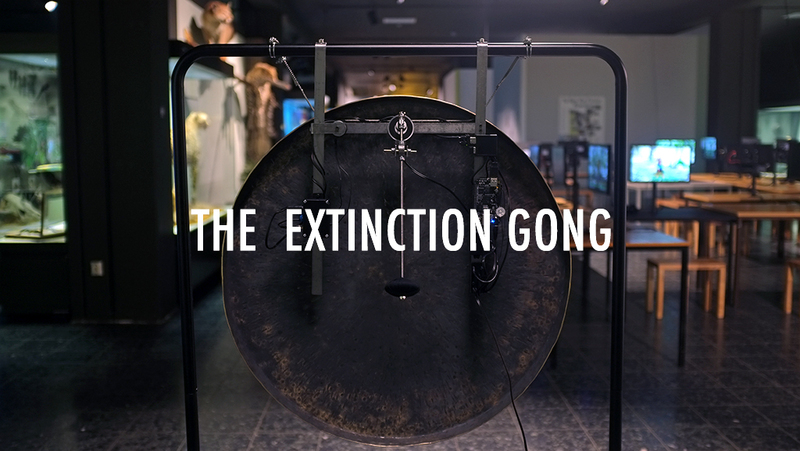 The Extinction Gong is a 2017 project by Crystelle Vu and Julian Oliver. Selecting the period of gong strikes was not trivial, given the extreme variation of estimates as to the rate of extinction within the scientific community. 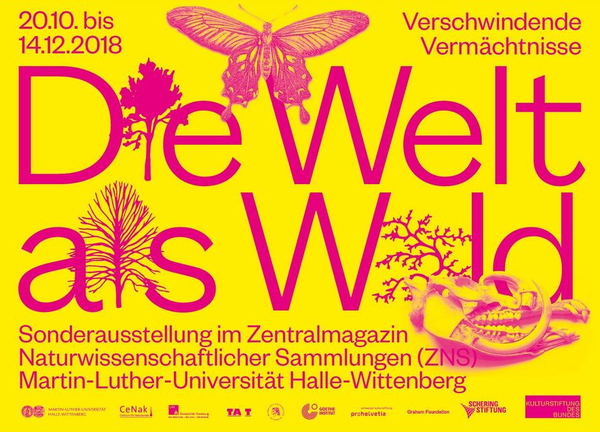 The Millennium Ecosystem Assessment, drawing from the expertise of more than 1000 scientists, put it at 24 extinctions a day, whereas more recently the U.N. Convention on Biological Diversity concluded "Every day, up to 150 species are lost" a rate much higher than that of E.O. Wilson's. Perhaps more confusingly, the official list of extinct and endangered species, the The IUCN Red List, has a widely-criticised lack of completeness, or latency, largely due to the fact they only reevaluate all categories of species every 5 to 10 years, a cycle seen as too slow given the accelerating changes in habitats observed by scientists. Our decision to select E.O. Wilson's metric was largely due to it being considered a conservative estimation, and so as such the gong may miss a beat or two. 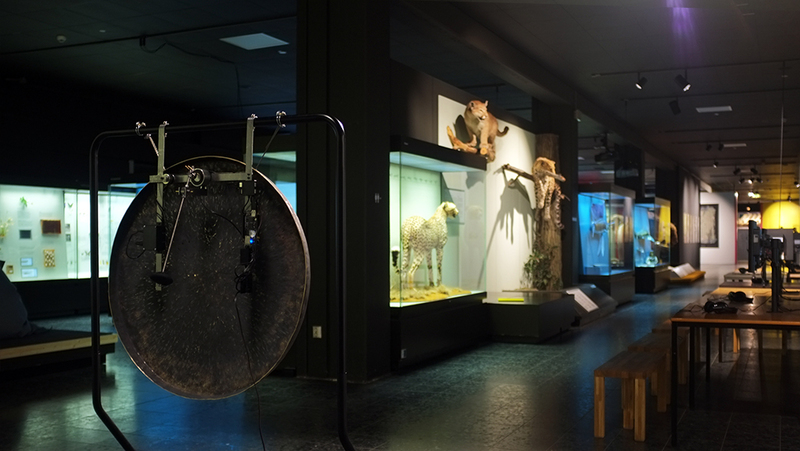 Extinction Gong installed in the Tieranatomisches Theatre, Berlin, as part of The World as Forest (travelling exhibition, 2018). Photo by Michael Pfisterer. 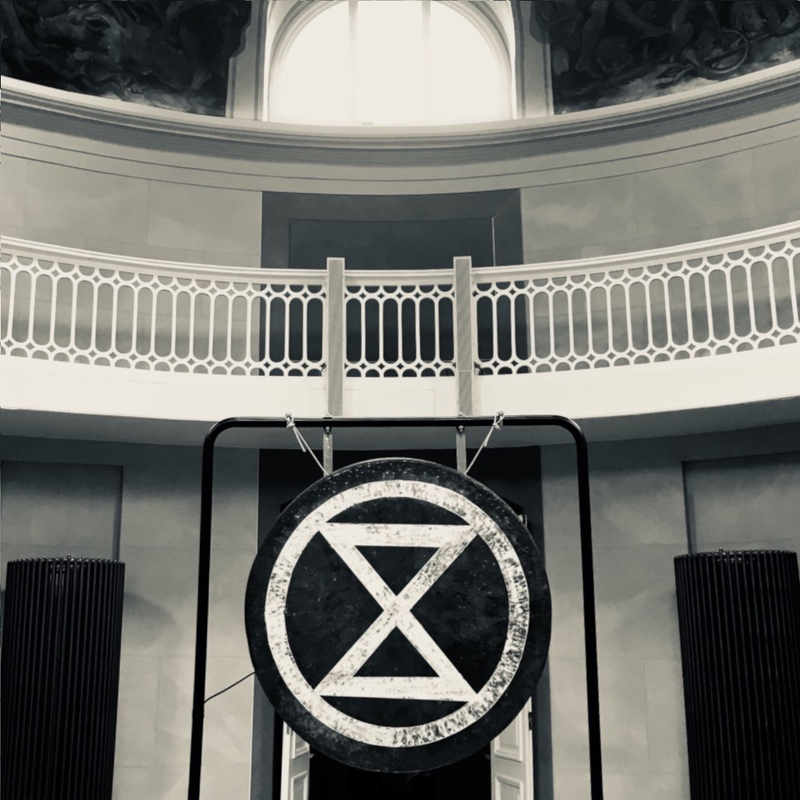 Extinction Gong installed in the Tieranatomisches Theatre, Berlin, as part of The World as Forest (travelling exhibition, 2018). Photo by Anexact Office. 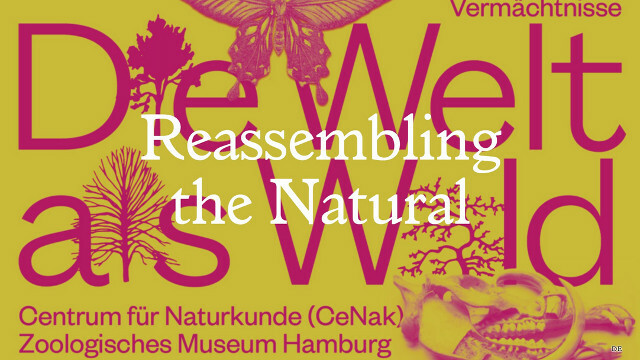 A stereo recording of a single strike of the Extinction Gong, recorded on site at CeNak, Hamburg. Artist talk by Crystelle Vu discussing the primary drivers of the current biological collapse, what to do about it, and why that motivated both her and Julian Oliver to make The Extinction Gong.